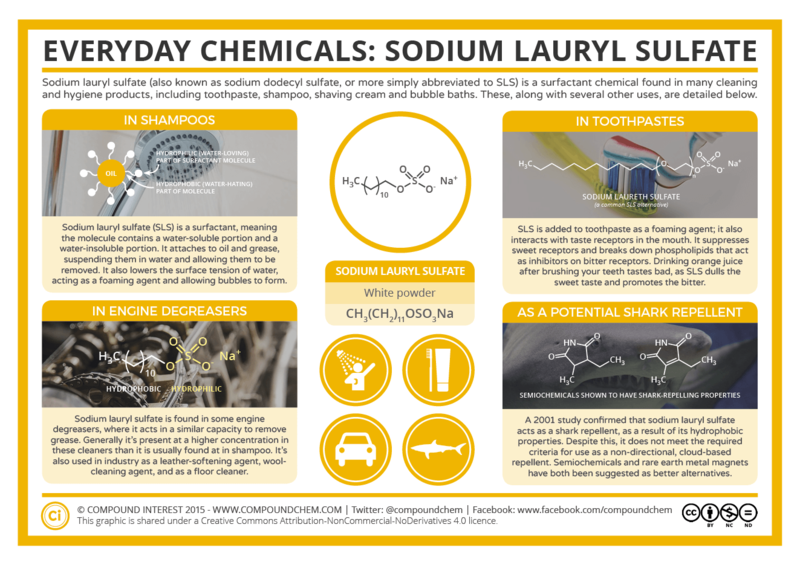 The third of the ‘Everyday Compounds’ series of infographics looks at sodium lauryl sulfate – a compound the majority of us encounter in our showers every day. What’s this chemical doing in your shampoo and toothpaste, why is it also found in engine degreasers, and why could it also potentially be used as a shark repellent? Let’s start with the more common of those uses. Sodium lauryl sulfate (SLS) is a chemical you’ll probably spot in the ingredients list of your shampoo, shower gel, toothpaste or bubble bath; you might also spot sodium laureth sulfate (SLES), which is commonly used as an alternative, and which has very similar properties. 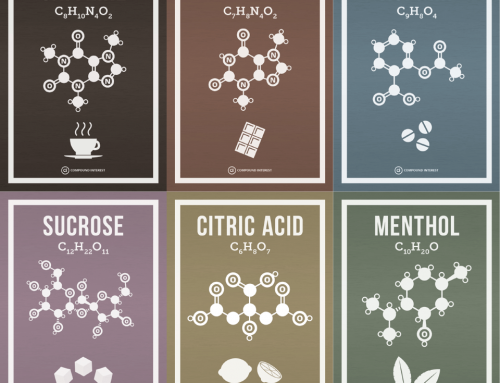 These compounds are the reason your shampoo (or other toiletry of choice) foams, due to their chemical characteristics. Both SLS and SLES are what are known as ‘surfactants’ in chemistry, and both can be derived from coconut oil. 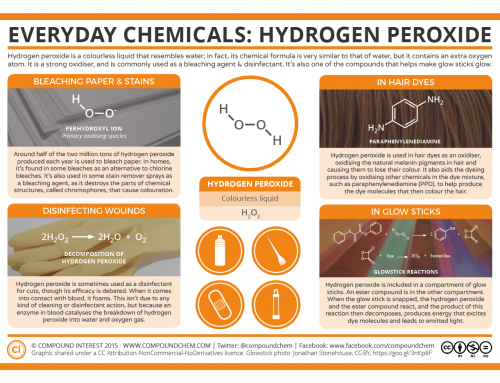 Surfactants are usually organic molecules that have a hydrophobic (water-hating) end, and a hydrophilic (water-loving) end. These surfactants can lower the surface tension of water, reducing the amount of work needed to create the foam and increasing the stability of the bubbles that are within it. Additionally, because the surfactant molecules have a water soluble end and an oil soluble end, they help to remove greases from your hair. They can organise themselves with the hydrophobic ends of the molecule trapping the oil, allow it to be suspended in the water due to the presence of the hydrophilic ends of the surfactant molecules, then rinsing it away. 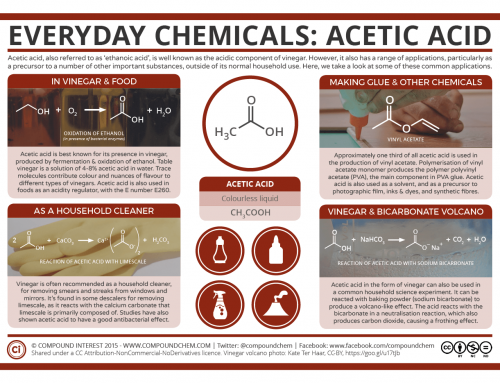 These days it seems that any chemical found in everyday products, and that has a name more than two syllables long, is being demonised and linked with cancer. The story’s no different for SLS and SLES. SLS is a mild irritant – the reason you don’t really want to get shampoo in your eyes much – and the reason SLES is frequently used in shampoos as an alternative is because it’s less of an irritant than SLS. 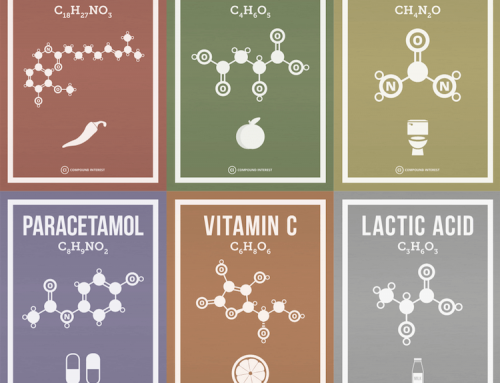 SLS has absolutely no links with cancer – it’s just going to make your eyes sting a bit, and certainly won’t kill you (unless you can stomach swallowing about 7.5kg of toothpaste). SLES is a marginally different story – but SLES itself isn’t carcinogenic. It’s made via a process called ethoxylation, and the sulfation of the ethoxylated alcohol produces another chemical as a byproduct, 1,4-dioxane, which is a confirmed carcinogen in animals at high concentrations, and a suspected (but unconfirmed) carcinogen in humans. So, hold up – why are we still routinely using SLES in our shampoo? Firstly, research has stated that skin absorption due to dermal exposure to products containing 1,4-dioxane is very low; this study gives a figure of 3.2%. Additionally, it doesn’t bioaccumulate a great deal (build up in the body over a long time), even if it is absorbed, as it’s removed from the body quite easily. In shampoo, it generally isn’t found in levels above 140 parts per million, and in most is much lower. At these levels it isn’t considered to be a health risk by regulatory bodies. You aren’t going to absorb enough 1,4-dioxane from shampoo to reach the dangerous levels found in animal studies, even using it on a daily basis. Getting back to SLS, it’s also responsible for an interesting side effect of toothpaste, in which it’s also present as a foaming agent. You know how orange juice tastes pretty funky if you drink it right after brushing your teeth? It’s been suggested that this could be due to SLS, which simultaneously suppresses the sweet receptors in your mouth, whilst breaking down the phospholipids which act as inhibitors on bitter receptors. This emphasises the bitter taste of orange juice, whilst dulling the sweet, giving it an unpleasant edge. Other uses for SLS include industrial uses in engine degreasers and floor cleaners. 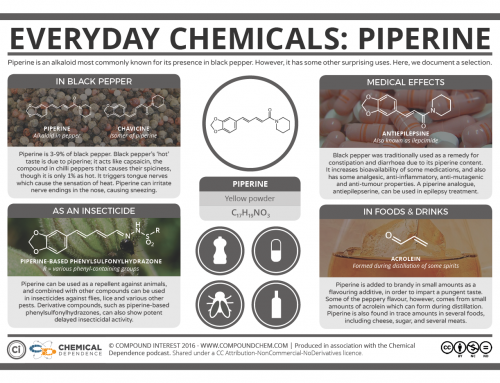 It’s also present in some pesticides, although is commonly classified as an inert substance in these. Amusingly, it’s also been investigated as a potential shark repellent. It was tested on a variety of sharks in this study, which found that it did produce a repellent response, although not at a low enough concentration for it to be useful as a ‘cloud repellent’. The study does, however, suggest that it could still be useful as a directional repellent with ‘squirt application’. ‘Updated Evaluation of Carcinogenic Potential of 1,4-dioxane’ – J.A. Stickney et al. ‘Mortality Follow-Up of Workers Exposed to 1,4-dioxane’ – P.A. Buffler et al.